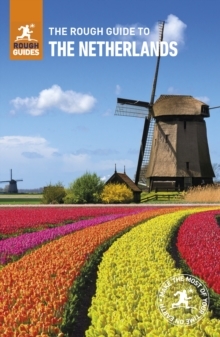 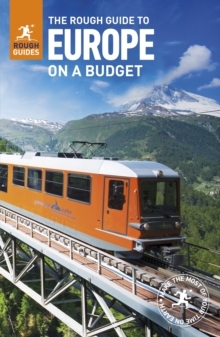 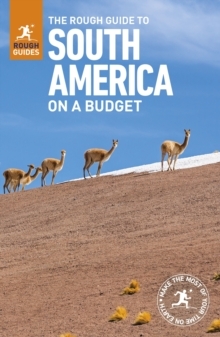 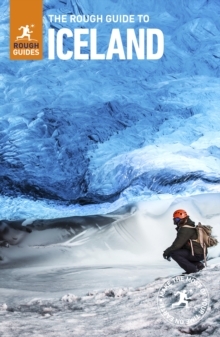 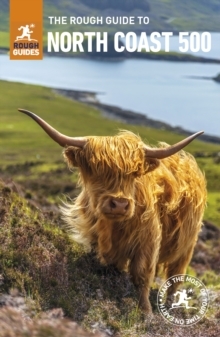 Now in its fifth edition, The Rough Guide to Europe on a Budget has all you need to know for an out-of-this-world trip that won't affect your credit rating. 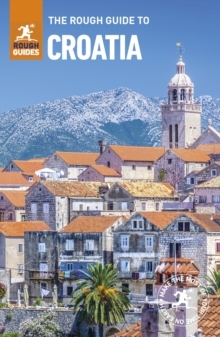 Leave financial woes behind and get to grips with every corner of the continent, from awe-inspiring Stonehenge to the jaw-dropping Sistine Chapel, blissful beaches on Croatia's Brac and cool beers in Budapest's ruin pubs.Handy itineraries will help you decide your route, clear, colour-coded maps let you plan your days and gorgeous photos will have you rearing to go. 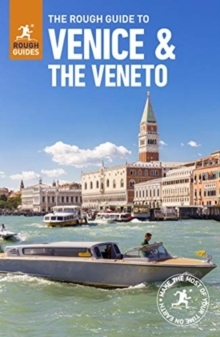 Combined with in-depth descriptions of all the key sights and painstakingly researched recommendations for the best hostels, hotels, campsites, cafes, restaurants, bars and clubs, The Rough Guide to Europe on a Budget reveals the continent in all its glory, without breaking the bank.And if you do feel like splashing out occasionally, "treat yourself" boxes offer inspiration - take a dip in the rooftop pool at Bath's Thermae Spa or track down Wroclaw's most mouthwatering pierogi, for example.Make the most of your European adventure with The Rough Guide to Europe on a Budget that includes countries like Albania, Austria, Belgium & Luxembourg, Bosnia-Herzegovina, Bulgaria, Croatia, Czech Republic, Denmark, Estonia, Finland, France, Germany, Great Britain, Greece, Hungary, Ireland, Italy, Latvia, Lithuania, Macedonia, Montenegro, Morocco, The Netherlands, Norway, Poland, Portugal, Romania, Russia, Serbia, Slovakia, Slovenia, Spain, Sweden, Switzerland, Turkey and Ukraine.